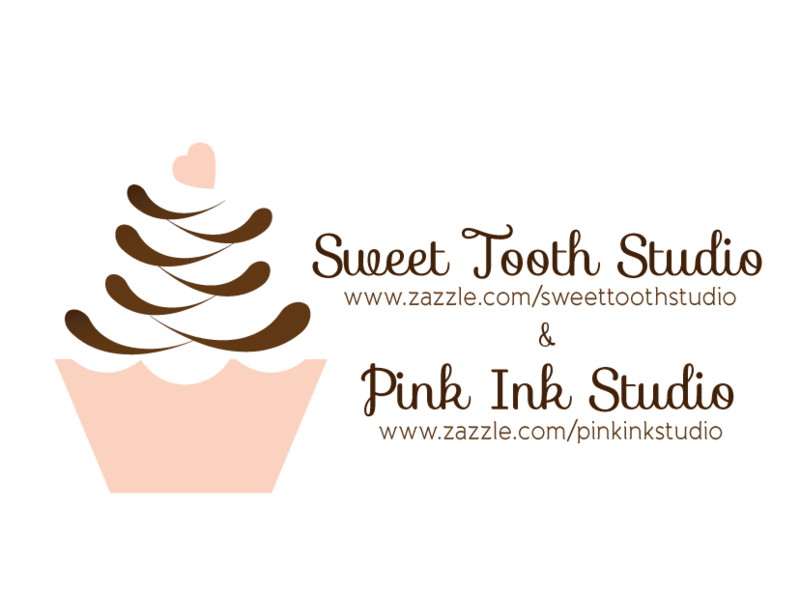 "" Sweet Tooth Studio: Post Valentine's Day ""
Love Valentine's Day! 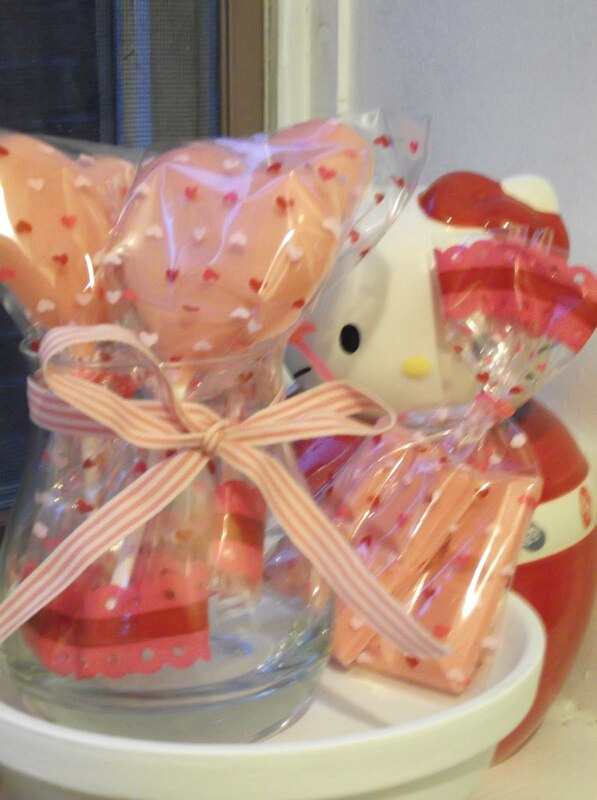 Love it so much I just had to make some treats for my sweetie. 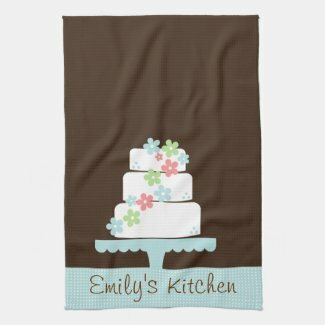 Here are a few pictures of some of the treats I made and some other sweet stuff. Heart Shaped Blueberry Pie and some heart shaped pink lollipops! 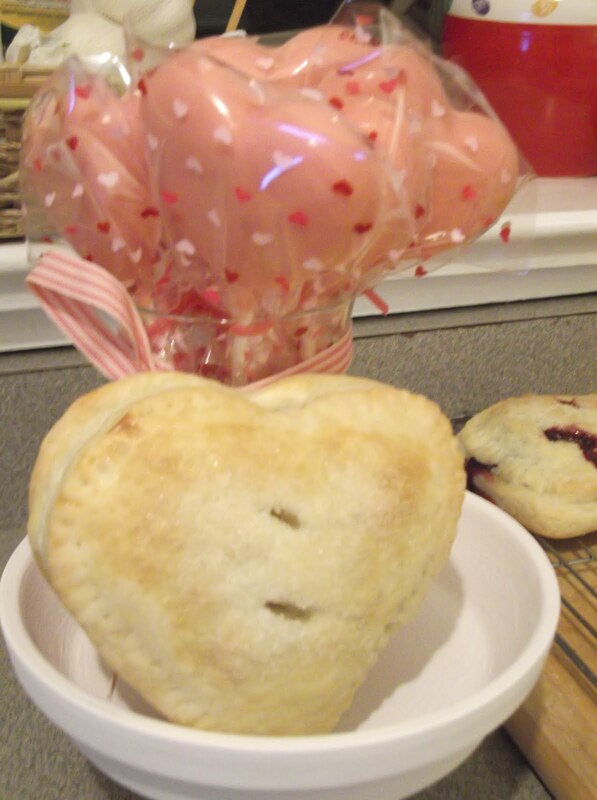 Love how the pies turned out. 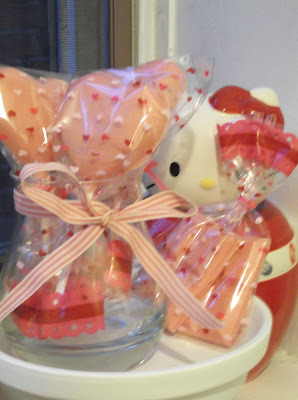 Some Heart shaped pink lollipops are too sweet...glad I made them. 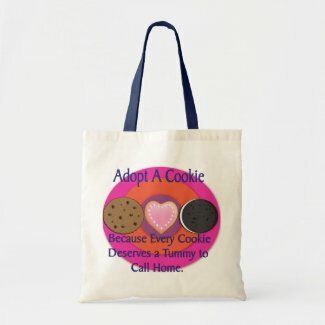 Can't get enough sweets...here are some sweet designs! 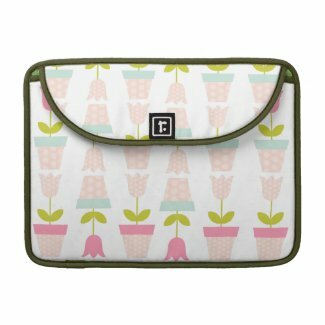 Browse Zazzle for a different MacBook Pro sleeve. 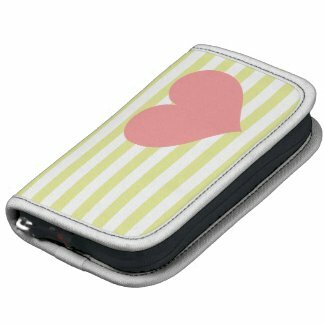 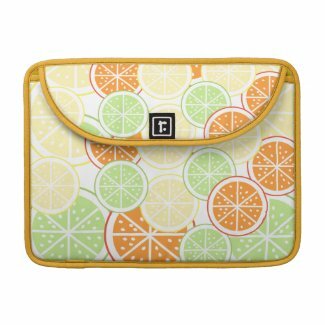 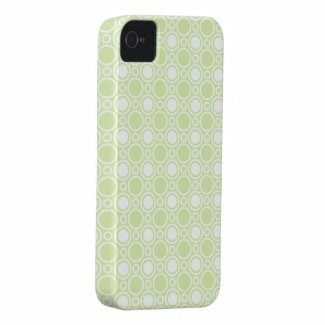 Browse other MacBook sleeve designs on Zazzle.